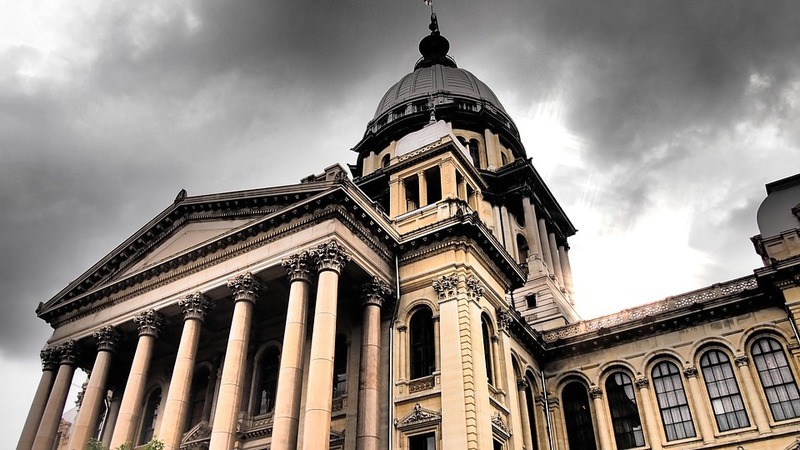 Lawmakers in the Illinois Senate on Wednesday approved legislation that would regulate online casino gaming and daily fantasy sports. State Senators signed off on the plan by a 42-10 vote, moving the bill to the House for consideration. House lawmakers will likely meet sometime this month to discuss the provisions of the measure that moved quickly through the legislature this week. Under the measure, HB 479, existing casinos in the state would be the groups allowed to offer casino games over the internet. According to report from the Chicago Tribune, casinos in the state don’t want online gaming limited to just fantasy sports, as was the case last year. In 2015, Illinois Attorney General Lisa Madigan, like her counterparts in several other jurisdictions, said that DFS sites ran afoul of gambling law. The state is eyeing tax revenue from DFS and online casino regulation to give a boost to its coffers. The Division of Internet Gaming would be created within the Illinois Gaming Board, and it would be tasked with issuing the five-year licenses. Licenses would cost $10 million and would be an advance payment of taxes, which would be 15 percent of revenue. The Division could also enter into compacts for online poker with other U.S. states. Currently only Nevada, New Jersey and Delaware have online casino gaming. Pennsylvania is also considering the activity. Online poker in Illinois could provide a big boost to live games. Through the first three months of 2017, the Illinois poker market was $3.34 million, down about nine percent compared to the $3.68 million raked during the same period last year. There are about 40 poker tables in the state.